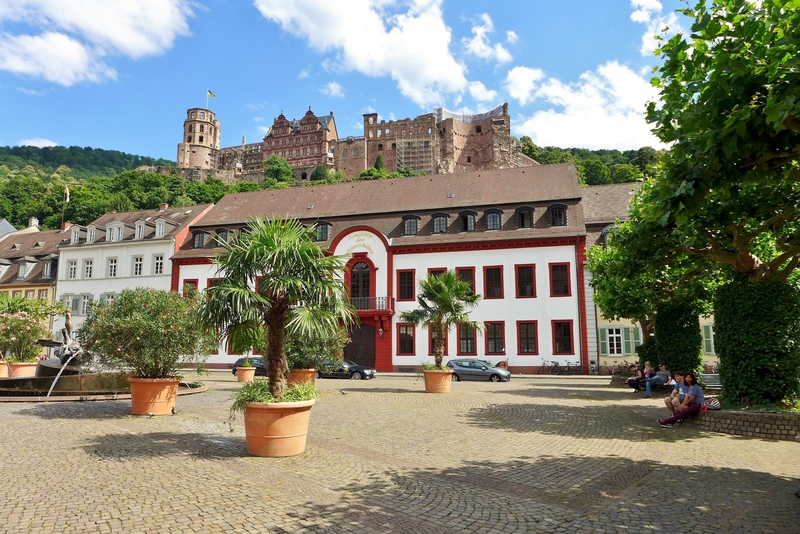 Tour the historic ruins of the Heidelberg Castle in the city's Altstadt (Old Town). On the south bank of the Neckar river, the old quarter features a charming combination of narrow streets, historic storefronts, and medieval architecture. You can study the late Renaissance styling of the Knight St. George house, one of the only buildings to survive the War of Succession. Explore the bustling market square if you're looking for dining and shopping options. Be sure to make the trek to the top of the hill to explore the old castle and enjoy views of the city. For travelers who use our online itinerary creator, Heidelberg holidays become easier to arrange, with trips to the Altstadt (Old Town) and other attractions mapped out and timetabled. ... but a lot more there is no then also Heidelberg! The old town with the longest pedestrian precinct of in Germany is characterized by the beautiful unaltered architecture of past centuries. The ruins of the castle can be seen from the Town Hall square. The pedestrian not significantly differs from the offer by others from other cities... but this is now normal. Heidelberg is a really beautiful city with some attractions and last but not least due to its historical importance (eg, oldest university, safe conduct for Martin Luther, Reformation, U.S. Army...) absolutely worth visiting - particularly away from the main shopping street in the small side streets! Every day, we help thousands of travelers plan great vacations. Here are some tips on how to use your Listing Page to attract more travelers to your business - Altstadt (Old Town). 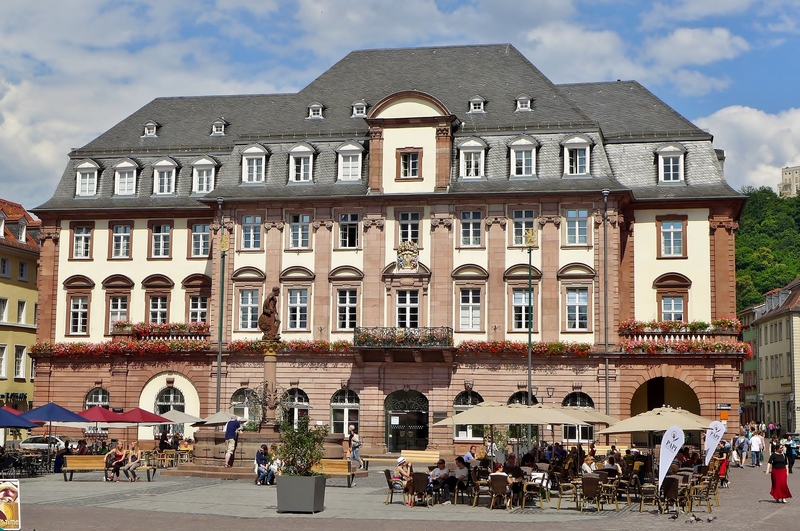 Promote your permanent link - https://www.inspirock.com/germany/heidelberg/altstadt-old-town-a267798575 - on your website, your blog, and social media. When a traveler builds a plan from this page, the itinerary automatically includes Altstadt (Old Town). This is a great way for travelers looking for a great vacation in your city or country to also experience Altstadt (Old Town). Promoting your link also lets your audience know that you are featured on a rapidly growing travel site. In addition, the more this page is used, the more we will promote Altstadt (Old Town) to other Inspirock users. For best results, use the customized Trip Planning Widget for Altstadt (Old Town) on your website. It has all the advantages mentioned above, plus users to your site can conveniently access it directly on your site. Visitors to your site will appreciate you offering them help with planning their vacation. Setting this up takes just a few minutes - Click here for instructions.